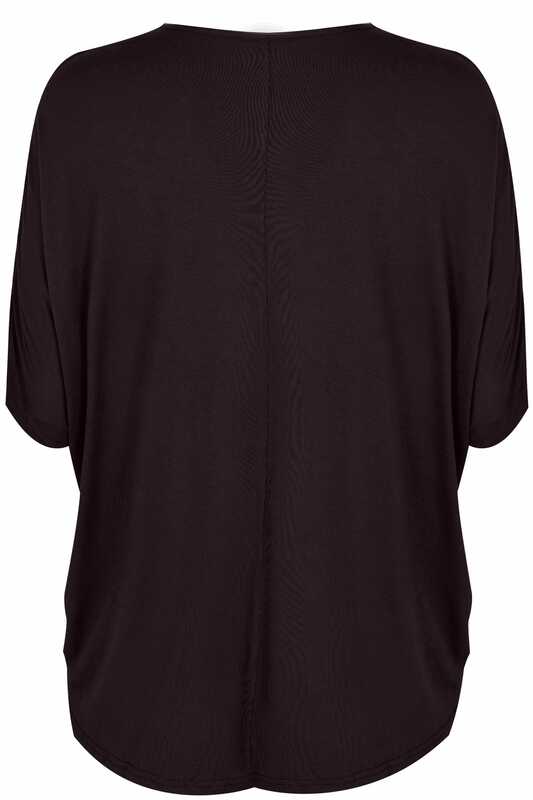 Refresh your wardrobe with this simple yet stylish top. 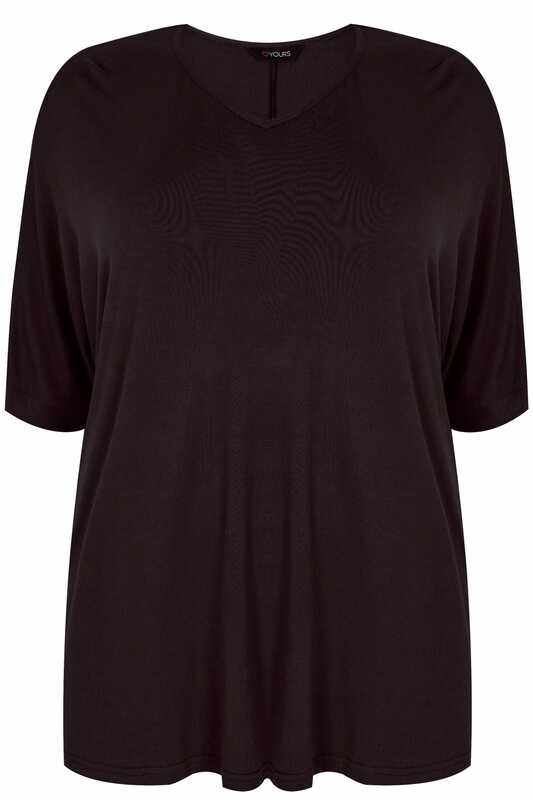 Made from a super-soft jersey fabric, it features a relaxed shape with a scooped neck and short sleeves. Team with jeans and pumps to complete the outfit. It's an easy-to-wear wardrobe must-have.